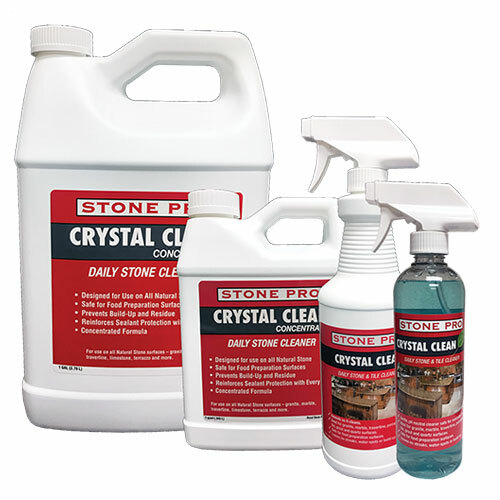 Stone Pro is the top provider of products to protect and maintain natural stone (including granite), tile and grout. 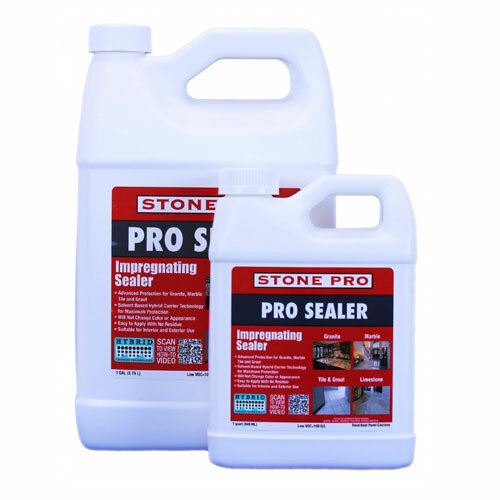 All-purpose sealer for marble, granite, travertine, limestone, concrete, terrazzo, tile, and grout. 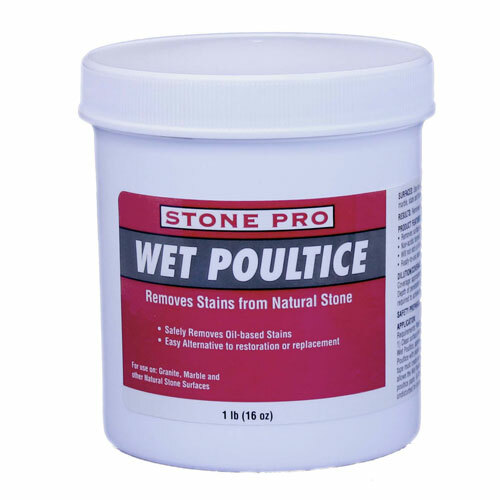 Protection against oil and water borne stains, as well as polished calcite surfaces. 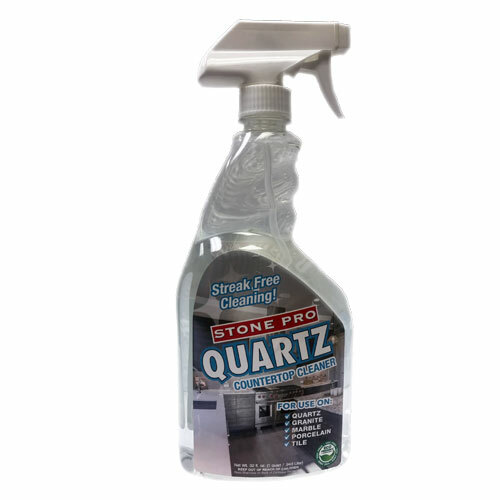 Safely use on quartz, granite, marble, porcelain and tile. For use on marble, travertine, limestone and natural stone surfaces. Removes oil based stains from natural stone surfaces. 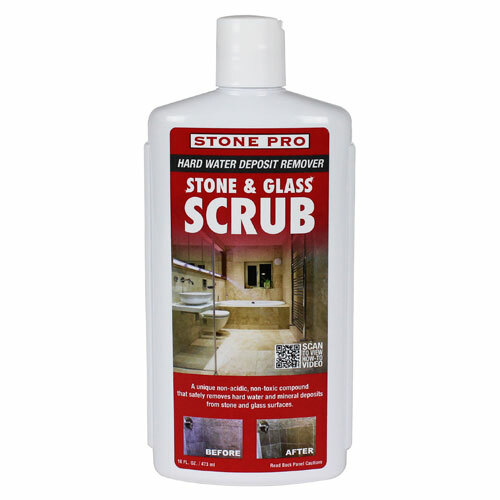 Ideal for use on marble, granite, natural stone, stainless steel and glass. 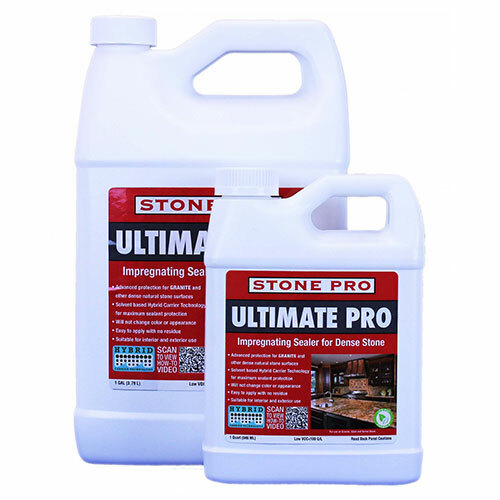 Use on granite, marble, travertine and all natural stone surfaces or engineered stone products. Protection against oil and water borne stains. 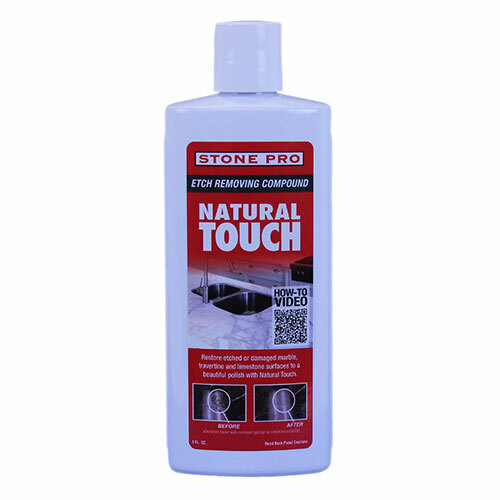 Removes etch-marks, dull spots and water rings caused by acids coming into contact.